Prices of artworks are capped at P50,000 with many art lovers scoring coveted pieces for even far less. Last year, an Art in the Park visitor unknowingly bought an unsigned BenCab painting at the fair from CANVAS. Another lucky buyer also brought home an unsigned Manny Garibay work from the fair. Their stories eventually went viral on social media. Also a mainstay of Art in the Park through the years are the special exhibits that feature works of artists handpicked by the organizers. 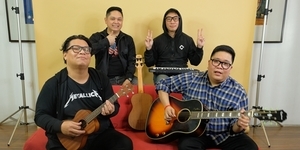 The featured artists for this year are Zean Cabangis, Yeo Kaa, and Leeroy New. The art of painter and avid photographer Zean Cabangis will grace the fair’s postcards. A merging of his two passions, the image consists of a photo transfer of one of his photographs that he then painted over. 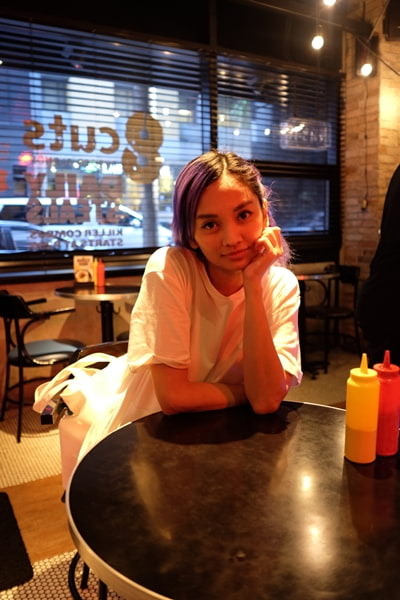 Palawan-born 28-year-old artist Yeo Kaa will also present an installation work at the fair. Yeo Kaa is known for her candy-colored stylized figuration that's reminiscent of fictional characters from children's books. Works by Cabangis will also be available at the MFPI booth. Additionally, visitors of Art in the Park will find themselves intrigued by Leeroy New’s otherworldly creations embodied in his Aliens of Manila project, which plays “upon the idea of offbeat characters who thrive on the edge of the urban landscape.” Aliens of Manila at Art in the Park is presented by Heineken. Enhancing the relaxed atmosphere of the fair, the trio of Soulful Mood will be playing mellow jazz tunes throughout the day. In the evening’s special performance, the Bleu Rascals, Philippine representative to the 28th International Blues Challenge in the United States will energize the crowds with their spirited take on the blues. Fairgoers looking to take an easy, nourishing break in between the hunt for art treasures can pop into any of the food tents offering a selection of sweet and savory (even vegan) fare, with a spotlight on dishes by chef Justin Golangco, the genius behind the famous fried chicken of Poblacion’s Bucky’s and The Alley’s SideChick. 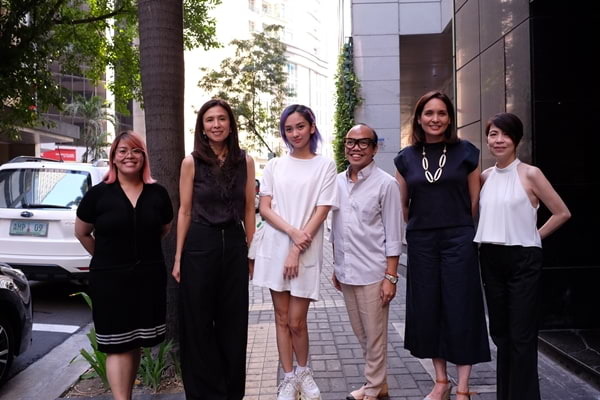 Art in the Park is organized by Philippine Art Events, Inc. for the benefit of the Museum Foundation of The Philippines, with support from Brgy. Bel-Air, MACEA, Bank of The Philippine Islands, and Globe Platinum. Wooden panels courtesy of Art Edge. 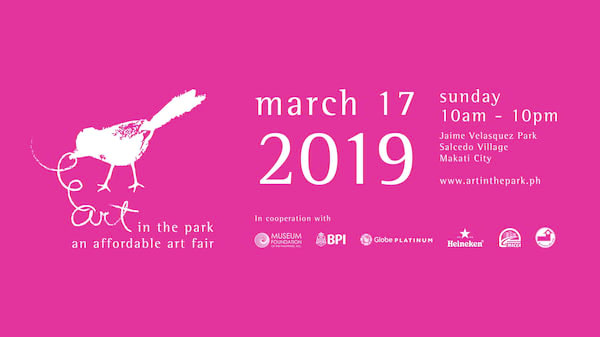 For more information, please contact Pau Bautista at 0917-326-0731 or press@artfairphilippines.com; or visit www.artinthepark.ph www.facebook/artinthepark #artintheparkph.